In addition to installation and maintenance, Fire Guard Services also provide full fire risk assessment services. These are carried by our professional in-house risk assessors throughout Herts, Beds and Bucks. 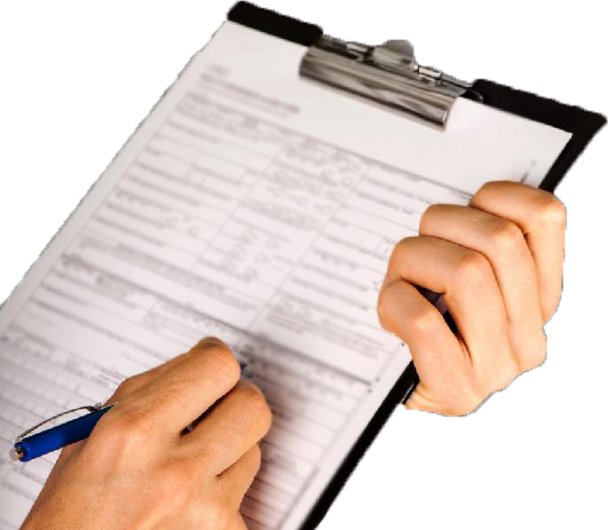 A fire risk assessment is a methodical and thorough assessment of your premises and the activities that you carry out. Based on the results of the risk assessment, we will be able to conclude how likely a fire is to start and cause harm to the staff or public. Our engineers provide detailed reports, complete with colour photographic documentation and a full advisory service which includes advice on any remedial works required. 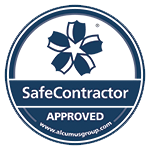 Upon completion, your risk assessment will need to be reviewed annually. 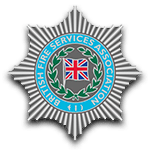 Our fire risk assessors are all IOSH (Institute of Occupational Safety & Health) qualified and have over 10 years of experience in the Fire Brigade. 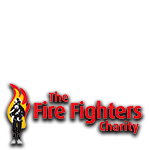 We provide fire risk assessments throughout Herts, Beds and Bucks and as a complete fire protection company, we can provide you with any equipment you need. For example, fire alarms, fire extinguishers, fire detection, emergency lighting and fire safety training courses. We produce PAS79 compliant reports to satisfy the requirements of The Regulatory Reform (Fire Safety) Order 2005. 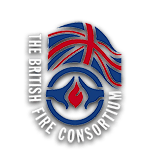 If you would like to know more about our Fire Risk Assessment services or any of our other fire protection products and courses, then please fill out our contact form and we will call you back.